Do you have something on your criminal record that you'd like removed? You've come to the right place. 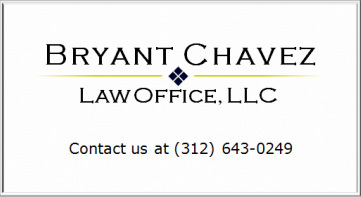 At the Bryant Chavez Law Office we focus our practice on clearing criminal records in Illinois. If your case isn't eligible to expunge or seal, we will represent you for petitioning the Governor for executive clemency. Call us at (312) 643-0249 for a free over-the-phone consultation about your case. Let the Bryant Chavez Law Office help. Contact us for a free over-the-phone consultation. We'll let you know your eligibility and advise you on the best path to take. All information you provide us is safe and confidential. © 2011-2019 Copyright Bryant Chavez Law Office, LLC. All Rights Reserved. Images provided by Getty Images.